Fragrance is something that I’ve always had a special relationship with, it’s the one thing that I will apply daily regardless of what I'm doing as otherwise I don't feel quite like myself. It’s the final step in my routine whether I’m going out with a full face on in my favourite outfit or leaving without a scrap of makeup on and I think that’s the power of a good scent. It can boost confidence, evoke memories and it is without a doubt one of the most perfect gifts that you can buy either for yourself or for someone special. 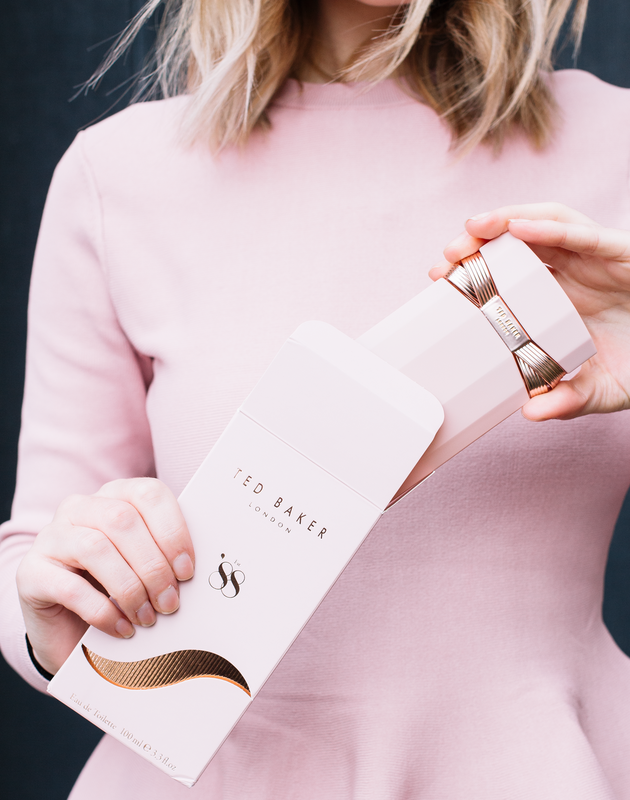 Ted Baker has just launched a brand new fragrance in time for Valentine's Day, it's called Est. ‘88 and I’m excited to share all the details about it with you today. My love for perfume began at a young age, it was the first beauty product that I actively asked for whenever it was my birthday and Christmas and the love affair has continued. And fragrance is something that can be part of anyone’s routine and it’s always the last step in my routine before I’m heading out of the door and it makes me feel complete. 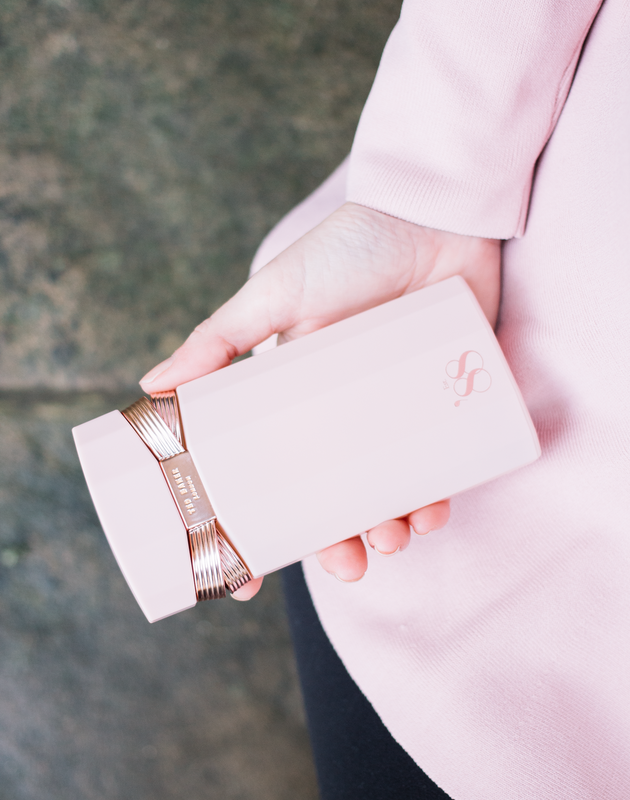 I use perfume every single day without fail, it doesn’t matter what I’m doing but as soon as I’m dressed whether that’s in my favourite outfit or sweatpants and a cosy jumper then I’ll be sure to complete my attire with a delicious scent. There is something so powerful about a certain smell being able to take you a certain time in your life and be a marker of something special. I know I’ll never forget the perfume I was wearing when I graduated or met my boyfriend. And one of my favourite things in the world is being able to smell your fragrance of choice on a jumper or scarf every time that you can pull it back on. Scent for me makes me feel more powerful and present in my life, and something that completes any type of look. The perfect combination of florals, citrus and of course my beloved amber has created a dreamy blend that will be loved by many. 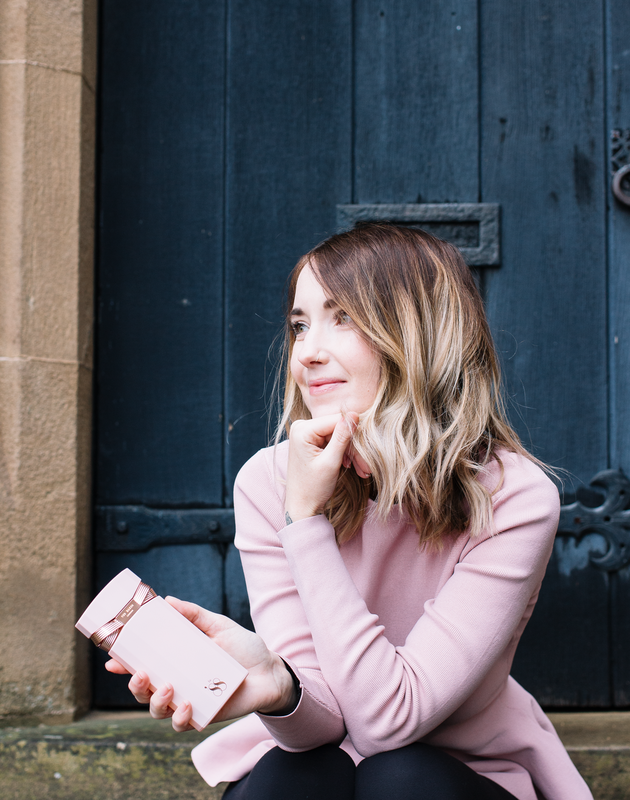 It’s undeniably feminine but it’s not overwhelming in the slightest and be worn day to day or it’s perfect for an evening out.